David Leshchiner is TSP's Opinion Editor. David is a senior at VHHS and this is his first year writing for TSP. 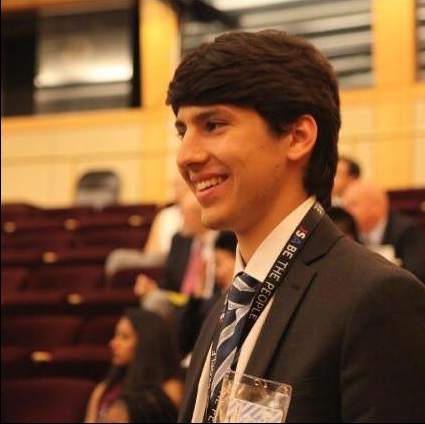 He is involved in numerous school activities including History Club, JSA, Scholastic Bowl, Ping Pong Club, and FBLA. In his spare time, you can find David listening to podcasts, reading books or playing soccer. He hopes to work in foreign policy or government in his future.